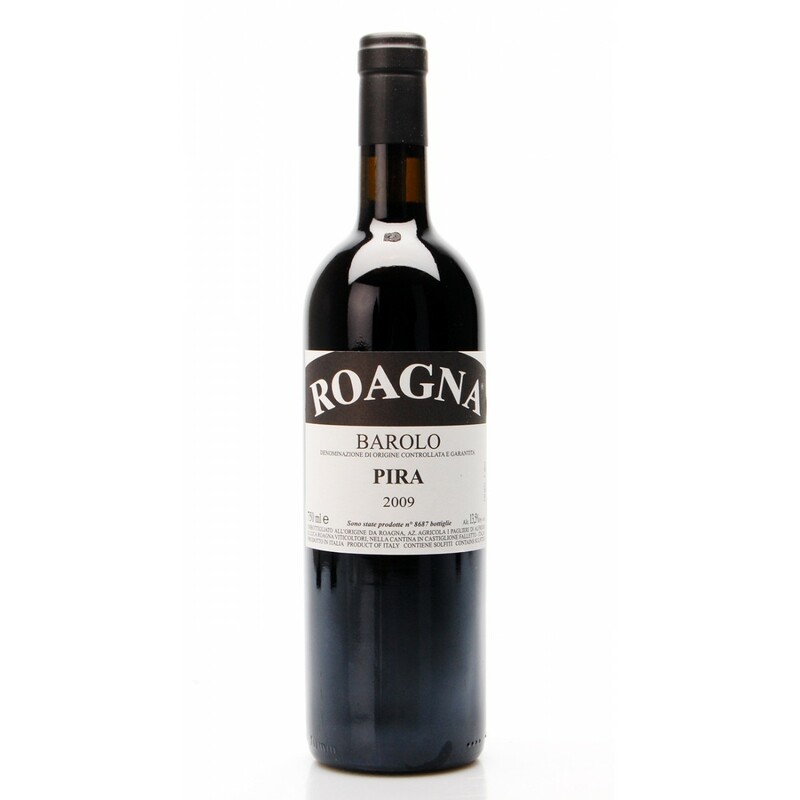 It was born from Nebbiolo grapes harvested in Serralunga d'Alba, in the cru Vigna Rionda, from 2.5 hectares owned placed at 320 meters above sea level on average. Soils rich in limestone. Traditional Barolo for excellence with fermentation and maceration for 25-30 days at a temperature ranging between 31 and 33 ° C. It's aged for 6 years in total, including three and a half in barrels of approximately 30 hl oak casks and two and a half in bottle . Description: It was born from Nebbiolo grapes harvested in Serralunga d'Alba , in the cru Vigna Rionda , from 2.5 hectares owned placed at 320 meters above sea level on average. Soils rich in limestone. 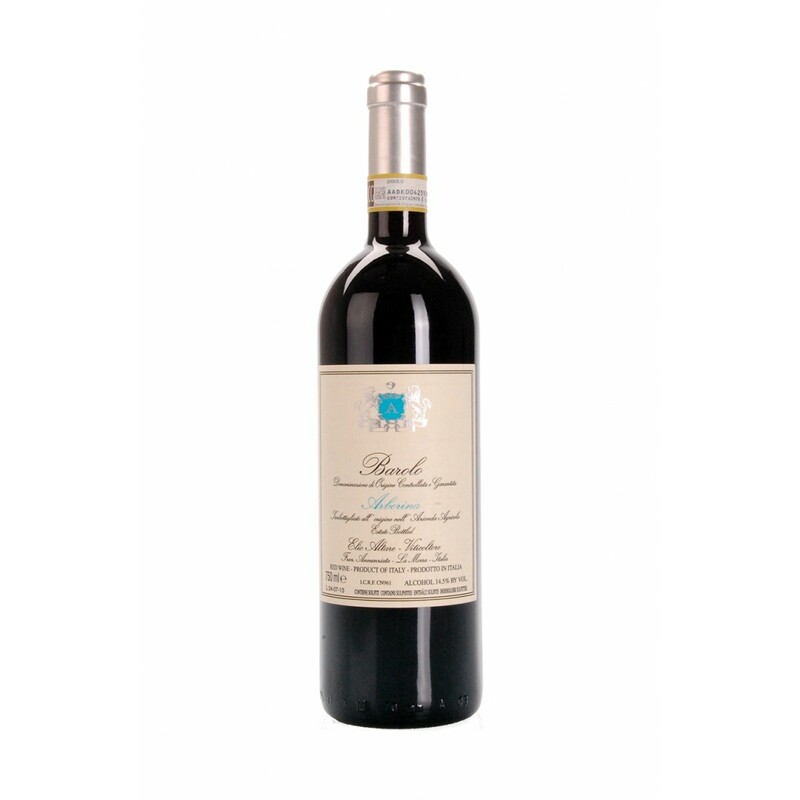 Traditional Barolo for excellence with fermentation and maceration for 25-30 days at a temperature ranging between 31 and 33 ° C. It's aged for 6 years in total, including three and a half in barrels of approximately 30 hl oak casks and two and a half in bottle .